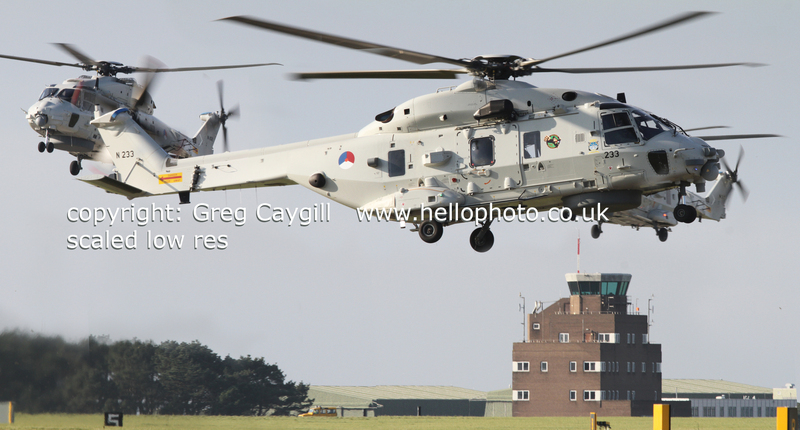 A Dutch HN 90 at RNAS Culdrose 2014, photo from 2015 seen flying over the Lizard. 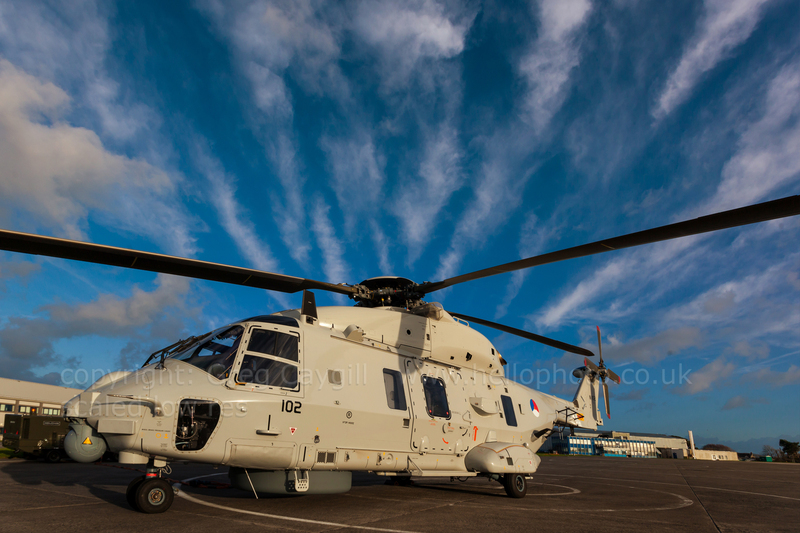 3 lovely Dutch HN 90 at RNAS Culdrose 2014, on the apron outside 620 NAS (thanks) and a photo of all 3 in front of the Control Tower. 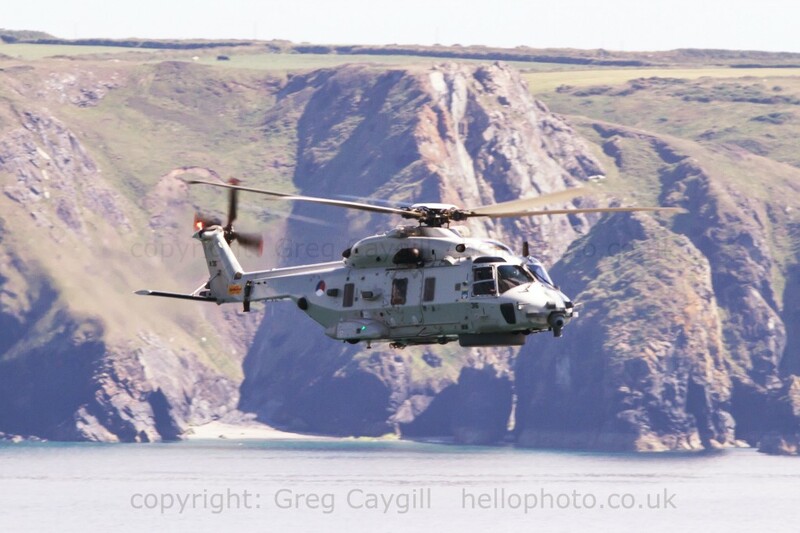 and one photo from 2015 seen flying over the Lizard.